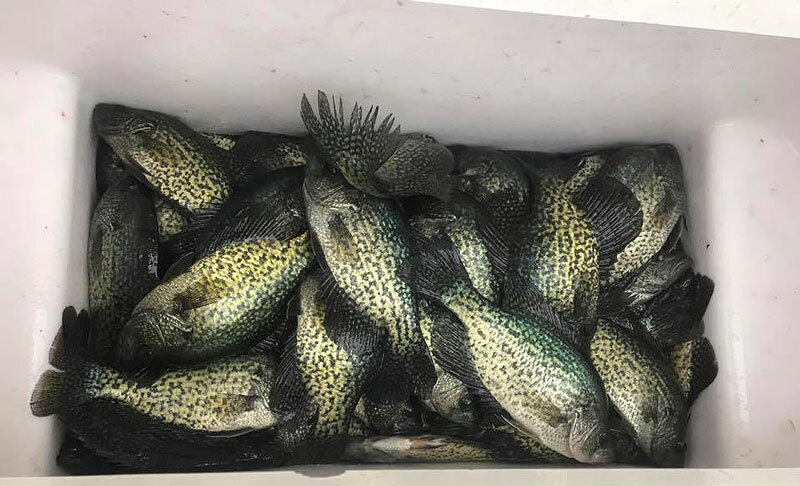 Over the last month or so, crappie anglers have been finding the white perch ganging up more and more. 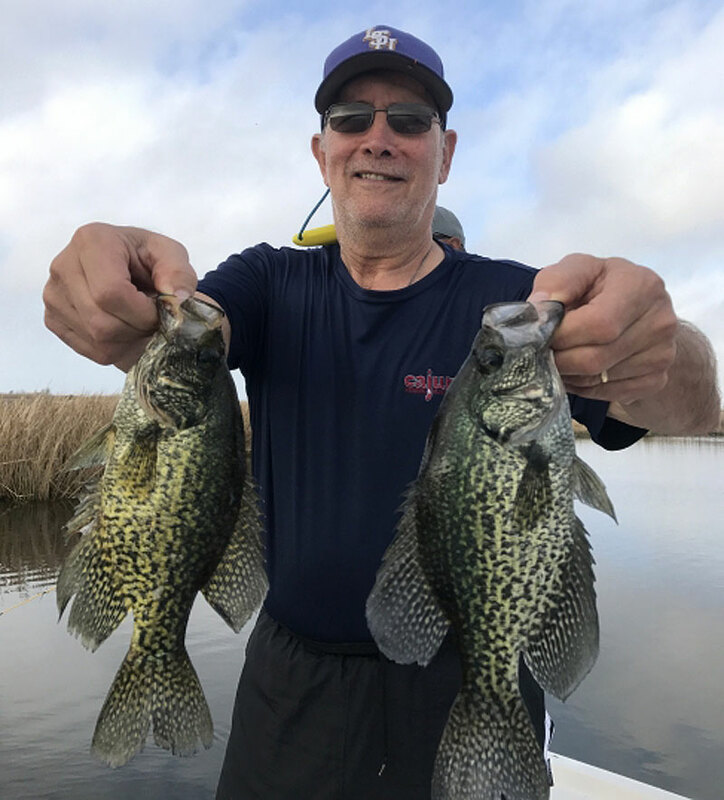 After finding the fish, the Houma guide caught them on a 1/32oz jig head under a cork with pink matrix minis and black and chartreuse tube jigs. “The freshwater fishing will be on fire for the next month!” he predicts. They’ve been scattered, but now they’re starting to collect in spots as they move up and do their thing. Check out his website at Cajun Fishing and Hunting. *The upcoming Snow Moon will be the second super moon of 2019 to grace our skies, appearing bigger and brighter to the human eye than usual as it makes its closest approach to Earth in the lunar cycle.